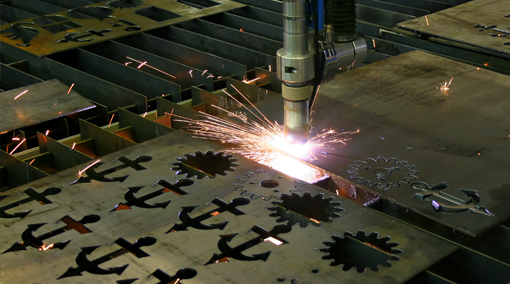 Plasma Technologies (AKA Plasma Tech) has been providing complete CNC cutting machine retrofit systems since 1993. 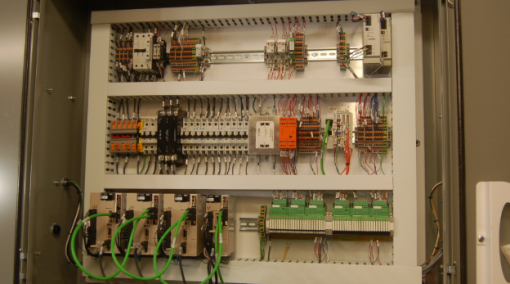 We design, build and manufacture AC Servo Drives and Operators stations to meet your needs. 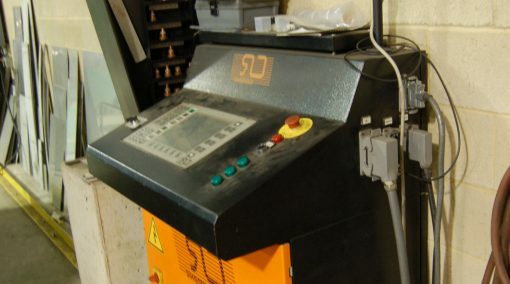 It starts with a site visit from one of our system integrators, or with detailed pictures of your cutting machine. 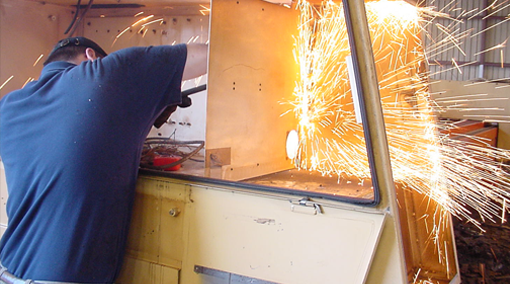 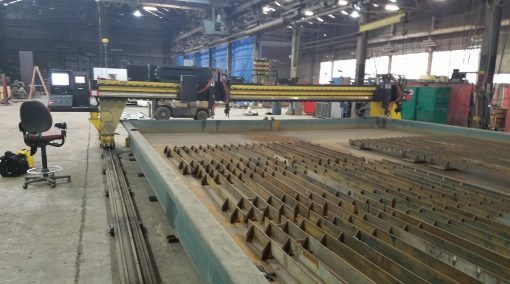 Based on the machine’s needs and requirements, we custom design your retrofit system. 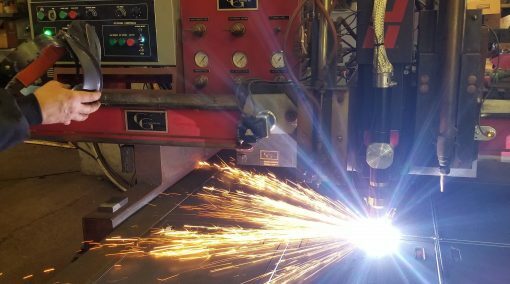 For the price of a new machine you can customize a retrofit that meets your needs for half the price of new! 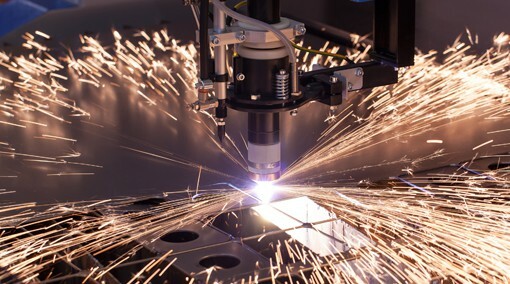 Plasma, Oxy-Fuel, Waterjet and/or Marking processes are supported.